Our Spring Delight… | The Happy Wonderer ~ ellen b. …turns 2 today! 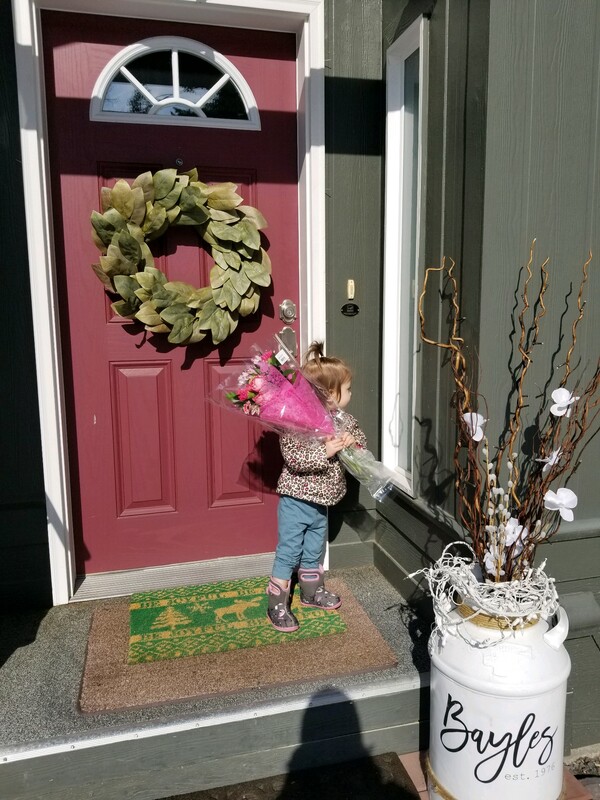 She was born on the first day of Spring and she brings us more joy then spring flowers! Happy Birthday dear Addy. Baba and Gramps love you and thank God for you! 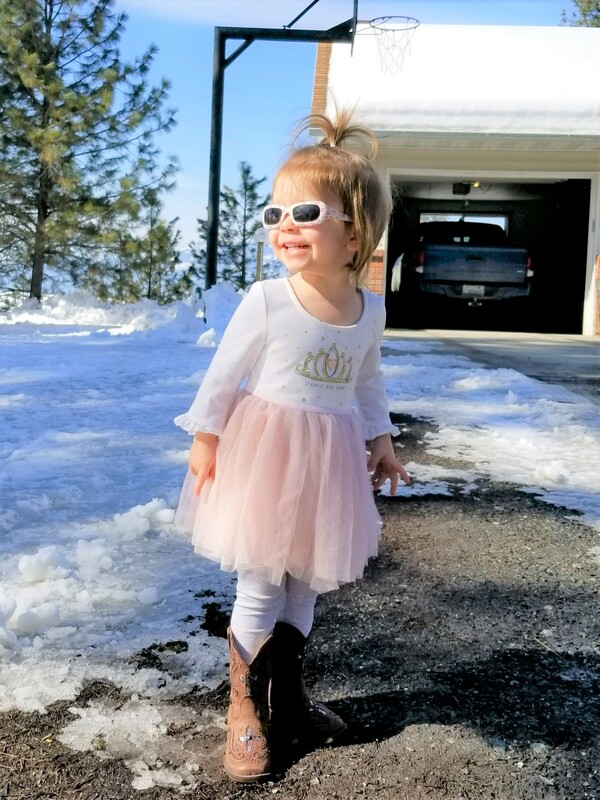 Posted on March 20, 2019 by Ellen •	This entry was posted in Addyson May, Grandchildren and tagged Addy 2 Years Old, First Day of Spring. Bookmark the permalink. I keep forgetting how young Addy is! I was thinking she was going to be 3. Happy Birthday, Sweet Addy. Happy Birthday to Addy! Cute photos! Enjoy your day! Happy Birthday to your darling Addy. Our middle grandson’s birthday is today as well–he’s sixteen. My how time races. Thank you for visiting Hill Top with me today! Happy Birthday to your sweetie! !